It appears that this Lake Oswego City Councilwoman has powers of remote viewing. She’s gotten in touch with folks in Area 51 and determined that–even though a majority of CURRENT Lake Oswego residents dislike it–she’s in favor of building the $500,000,000.00 street car from Portland to LO because someone in the FUTURE may like it. What else could explain this ridiculous statement from her? Rees Lloyd: Survivor Remembers "A Day Which [Should] Live in Infamy"
December 7, 2011, Pearl Harbor Day, marks the 70thanniversary of the surprise Japanese air attack on U.S. naval and air installations at Pearl Harbor, HI, at 7:53 a.m., Dec. 7, 1941, without a declaration of war. It was then the worst attack on American soil in history: Some 2,403 died, 2008 of them Navy personnel; another 1,178 were wounded. Eighteen Navy ships, including the U.S.S. Arizona, were sunk or damaged. Almost all the planes at the island bases were destroyed or damaged while still on the ground. 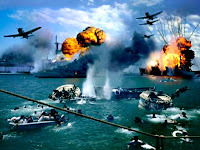 President Franklyn D. Roosevelt memorably called December 7, 1941, “a day which will live in infamy” in his dramatic speech to Congress, which then declared war on Japan. Only the sneak attack on America by Muslim jihadist terrorists on 9-11-2001 in New York resulted in more deaths. 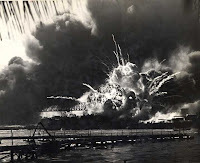 “Ordinarily, we would have been at sea, we were at Pearl Harbor because we had to repair an engine that had been sabotaged at the shipyard back in California. 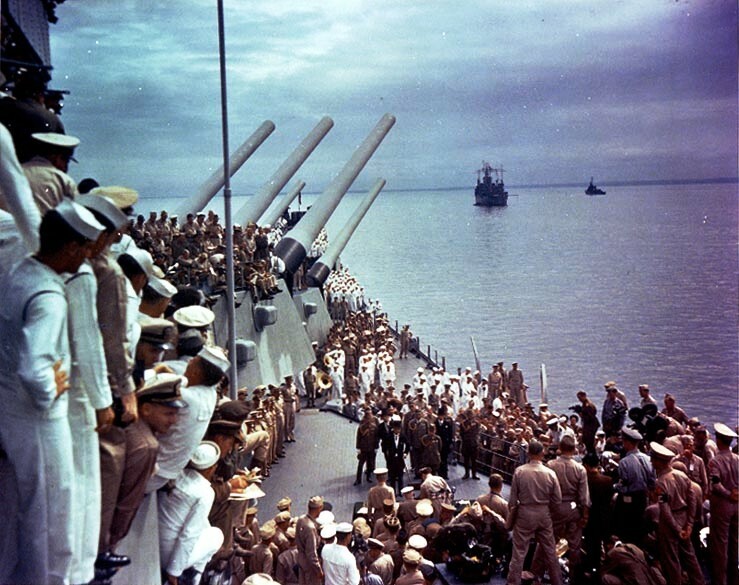 I was up on the fantail of our ship, the USS New Orleans, a heavy cruiser, with the Chief Master at Arms. The Quartermaster was there, getting ready to raise the flag,” Hemker recalls. 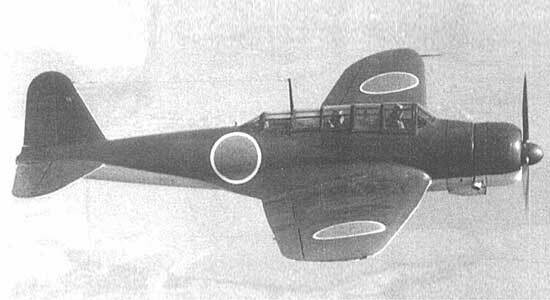 “It was 7:55 a.m. when we saw the Japanese planes. They were flying so low I could see the pilots’ faces in the cockpit. They were grinning at us as they went down toward Battle Ship Row. Grinning at me and the Chief. They were so close, you could have thrown something at them and hit them. A potato, maybe. They were that close. Just skimming the top of the water. Torpedo planes. The pilots grinning at us,” Hemker reluctantly, but vividly recalls. “ The loudspeakers blared: ‘Man your battle stations – the Japs are attacking.’ All hell broke loose. It was terrible, horrible, …,” he says, pausing in his remembrance. Hemker is a widower whose wife died seventeen years ago. His three sons all served in the Vietnam War. Hempker, still roguishly handsome and possessed of a sly sense of humor, charms the ladies in the Legion Auxiliary with country gallantry. He is universally admired by his comrade veterans in the American Legion. “I’m not able to do what I used to do, but I do what I can,” he says. Randy’s Water House: Who’s Crying Now? Today was to be Gary Haugen’s last day on earth. But now we will start the meter running on how much it will cost to keep him in prison for another 30-40 years. In 2008, the DOC average was $36k per year. That’s more than another $1 million for Haugen, without adjusting for inflation. Probably will be closer to $2 million before he dies an old man.